Please note that I am not LITERALLY in a dumpster. Dumpsters? Hmmm. I didn’t think I would be doing a blog post on this topic. When I review my www.wordsbybob.com blog stats, I see lots of hits for the term dipsy dumpster. Also dipssy dumpster, Dempsey dumpster. We are talking about a large trash receptacle if you haven’t figured this out yet. Being a curious person, I thought I would find out more about his term. This term came up in conversation the other night. A friend said he was going to be a docent at his daughter’s ballet show. I told him I am already a docent—a decent docent at that! 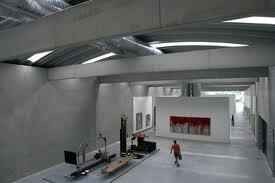 The word docent comes from the Latin word docere, meaning to teach. Most people remember the old mad-libs game we played as kids. (I suppose now it is an app you can buy and play electronically) That is what I call the recent exercise we did at the monthly Northern Colorado Writers coffee. Before each monthly meeting, we network before sitting down to share any questions, challenges, successes or writing-related topics we want to discuss. To get started Kerrie Flanagan, Director of Northern Colorado Writers, does some kind of question for us. At the last meeting, we did something different. Kerrie had each of us (11 in total) write a random opening line for a book or story. That done, we folded the paper so our line did not show. It was handed to the person next to us. He or she added a line that related to the first. That person then folded the paper so only their line showed. It was passed and each person in succession wrote based only on the one line that was written before them. What a blast. Kerrie posted some of the resulting stories on NCW’s blog site called The Writing Bug. See the impromptu stories that amazingly made some sense. Posted on November 4, 2010 | Comments Off on What is a growler? Do you know what a growler is? I recently bought a growler, and no it is not a dog, a sports car of a burrito. 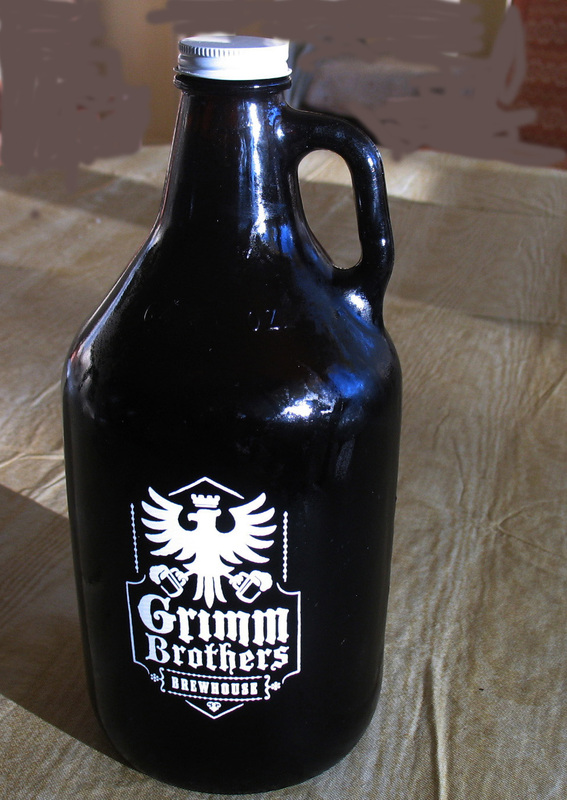 My growler was purchased at Grimm Brothers Brewhouse in east Loveland. They offer a variety of beers made onsite, and I got a growler of one called Fearless Youth. A growler is a U.S. half-gallon glass jug used to transport tap beer. (The bottle looks like an old moonshine jug with the little circular handle near the neck) Growlers are also used by home brewers instead of bottles or as a method of storing beer. Buying beer in a growler is ecologically sound too. The bottles are recyclable, and by that, I mean you can bring them back to be refilled. The refills are cheaper than the initial purchase. How did the growler get its name? Some say it may date back to the late 19th century when fresh beer was carried from the local pub to one’s home in a galvanized pail. Some say the sound that the CO2 made when it escaped from the lid as the beer sloshed around sounded like a growl. My beer consumption has inversely tracked my age, so I don’t drink much now. I had to share my growler with my son. When I get it back, I will refill it. Comments Off on What is a growler? Snowbird is a term that is common here in Colorado. Since I have reader from all over the U.S. and overseas, I thought I would touch on this subject. You don’t need a bird-watching manual to identify these creatures. The snowbirds I know are humans. The term snowbird is used to describe people in the colder climes of the U.S. and probably Canada who “migrate” to warmer weather when the show and cold comes on. The snowbirds that are my friends go to Californa, Arizona or Texas. Mexico is, or was, a prime warm weather spot for the too. Most of the snowbirds are retirees who have a second home/condo or a large RV to live in at hte secondary location. Some say (urban myth?) 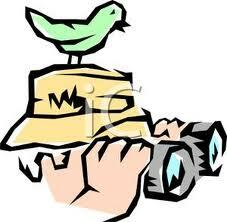 that the term comes from the song “Snowbird” by Anne Murray.